It’s Sanibel Susan, reporting that this week, the record-warm temperatures continued on Sanibel and Captiva Islands along with sunny weather. As the islands get busier, so do the bike paths and beaches with snowbirds and vacationers already enjoying pre-holiday festivities. Weather reports say that a cool front is arriving later today (Friday) with a few occasional showers that may hang around over the weekend and Monday – possibly a few daytime temperatures down into the mid-70’s too. We are ready for that. By Thanksgiving, it’s likely to be back into the low 80’s. Below are a few news items followed by the action posted in the Sanibel and Captiva Islands Multiple Listing Service since last Friday. Only dead fish may be removed from the beach. 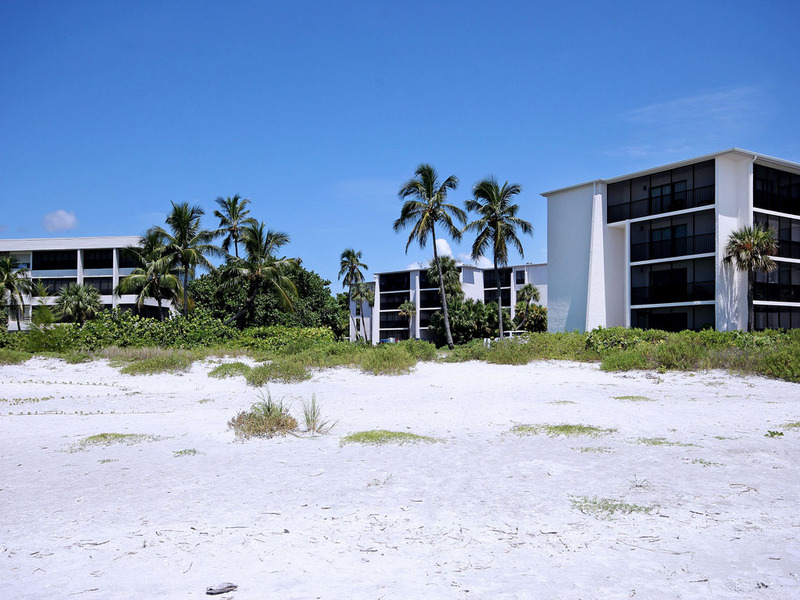 This ensures that beach habitat for Sanibel’s wildlife is protected during the cleanup process. Dead fish may only be removed by hand, using hand tools such as pitch forks or grabbers. The use of shovels and mechanical equipment is strictly prohibited. All fish should be double bagged and placed in an onsite dumpster for disposal. At this time, NO large sea life has been impacted. If you have large fish, marine mammals or sea turtles that are too large to handle, please contact the City of Sanibel Police Dispatch at (239) 472-3111. No motorized vehicles are permitted on the beach and only those vehicles authorized by the City Manager may be used in cleanup activities. Again this week, several of our listings had showings. On Sunday, I opened two homes for showings. A condo listing sold this week, we received a new canal-front home listing which had its first showing yesterday, and I met with some other owners also thinking of selling in 2016. Teammate Dave has been attending inspections, holding open houses, and following up on sales that are in process, while Elise continues to follow-up on our listing activity and marketing material. Lisa will be manning the fort tomorrow updating our inventory documents as she does each week. 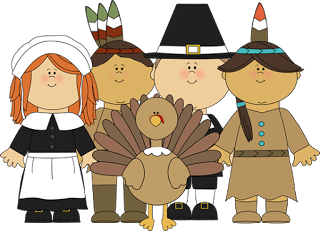 All of us are off on Thanksgiving Day (we are only closed two days a year – Christmas will be next). The team also will have next Friday off, while I will be showing property, then in the office sending you next Friday’s real estate update. I had lunch today at Sundial Resort. They have a new menu, with a Caesar salad big enough to share if you are looking for a meal with a view. The new Japanese restaurant there is not open yet and it was pretty quiet for a Friday afternoon, but plenty of check-ins are expected tomorrow. Here’s hoping they are all buyers! “Redecorate/Refresh the Clubhouse – Redecorating by Peacock & Lewis, a highly recognized and awarded architectural and decorating firm, will focus on such key components as the color palette, repainting, new carpets and drapes, reupholstering and replacing furniture, new lighting fixtures, improved acoustics in the main dining room, an audio-visual system, and modernization of the bathrooms. “Outside Dining – The porch adjoining the Grill Room will be transformed into a pleasant dining venue for Members. The project will involve a minor renovation to eliminate visual obstructions (the lower wall) to improve the view, and a complete makeover (e.g. floor, ceiling, lighting, furniture, fans, etc.) of the space to create a comfortable and attractive setting in harmony with the Grill Room. If you would like to enjoy these upcoming improvements at The Sanctuary, our listing at 5743 Baltusrol Court overlooking the 9th fairway to lake is available. This unique custom villa home has a spectacular grand foyer, stunning great room opening to expansive outdoor living spaces with pool and spa plus pool bath. Inside, the split floor-plan has 3 bedroom suites with separate office/den, utility room, gourmet kitchen, and powder room. An oversized 2-car garage (really 2-1/2-car) completes the picture. The adjoining lot also is available. Please contact me for more details – or click on the tab above. 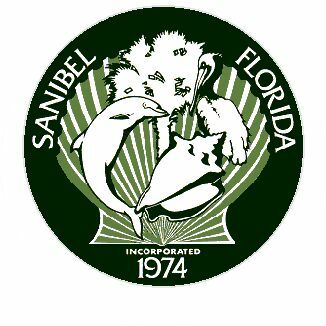 Sun – Nov 22 – Annual Sanibel Thanksgiving Celebration – at The Community House, 2173 Periwinkle Way at 6:45 p.m. This is a non-denominational celebration of Thanksgiving in music, words, and song. Admission is free. Local community leaders and representatives from island churches take part. Singers include The BIG ARTS Community Chorus (SanibelSusan in the alto section). Cookies and apple cider follow the celebration. Guests are encouraged to bring a non-perishable food or monetary donation for FISH of Sanibel-Captiva. 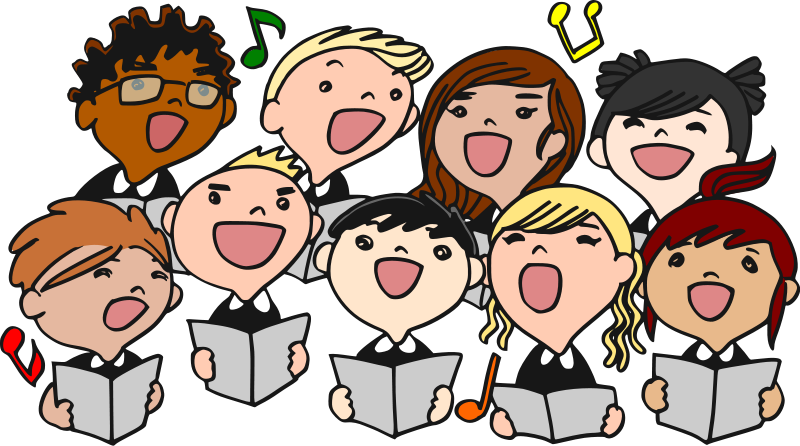 Sat – Nov 28 – During the 25th Sanibel Masters Art Festival (which is both Fri & Sat from 9 a.m. to 5 p.m.) on the grounds of The Community House, the Sanibel Chorus will perform a preview of their holiday concert twice on Sat morning, once at 10 a.m. and again about 11:30 following a short break. Fri – Dec 4 – 31st Annual Sanibel Luminary Festival – from 3 to 5 p.m. before the Luminary Trail begins, The Sanibel Historical Village will celebrate Christmas will a free public event. The theme is “I’ll Be Home for Christmas”, in recognition of the 70th anniversary of the end of World War II. The event will highlight what it was like on Sanibel during Christmas 1945. The Sanibel Community Chorus Ensemble will perform and each village building will incorporate patriotic pieces of the time in celebration of the theme, with live interactive events. Sanibel Luminary Trail is from 5:30 to 8:30 p.m. on Friday, while Captiva’s Luminary is the next night, Sat Dec 5. 3 new listings: Sand Pointe #217 2/2 $789,999; Kings Crown #315 2/2 $899K; Gulfside Place #317 2/2 $1.495M. 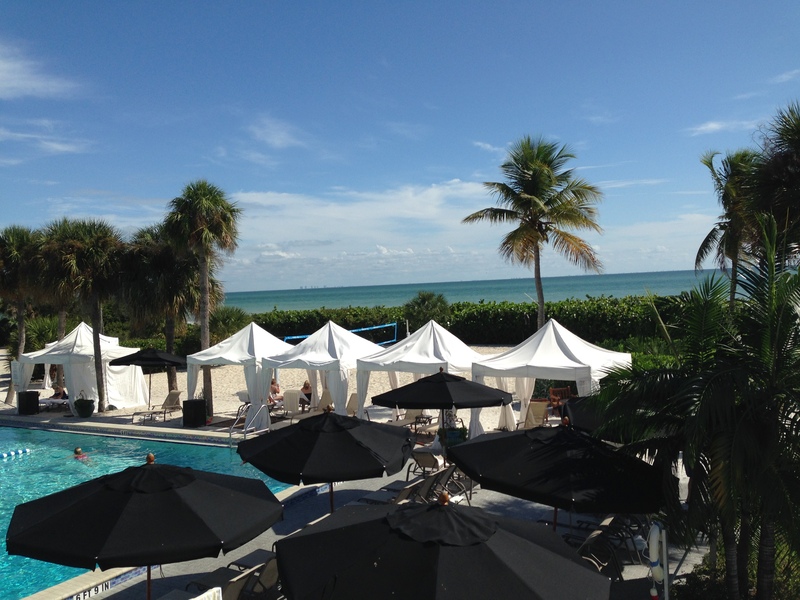 2 price changes: Casa Blanca #6 1/1 now $250K, Snug Harbor #113 2/2 now $985K. 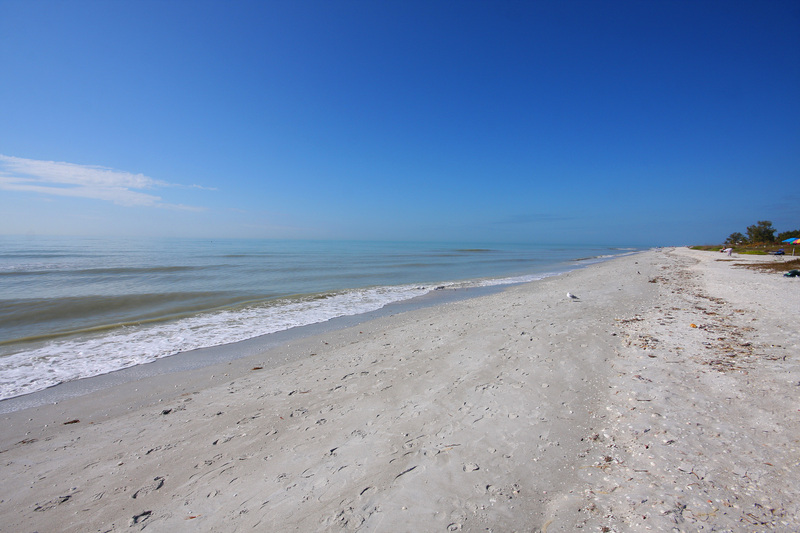 4 new sales: Seashells #28 2/2 listed at $365K, Sanibel Arms West #M8 2/2 listed at $519K, Sanibel Arms West #B1 2/2 listed at $525K, Sundial West #B206 2/2 listed at $579K (our listing). 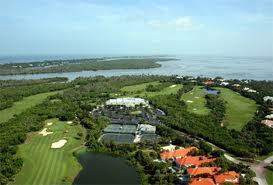 2 closed sales: Lighthouse Point #221 3/2 $569.9K, Somerset #B201 3/2.5 $1.85M. 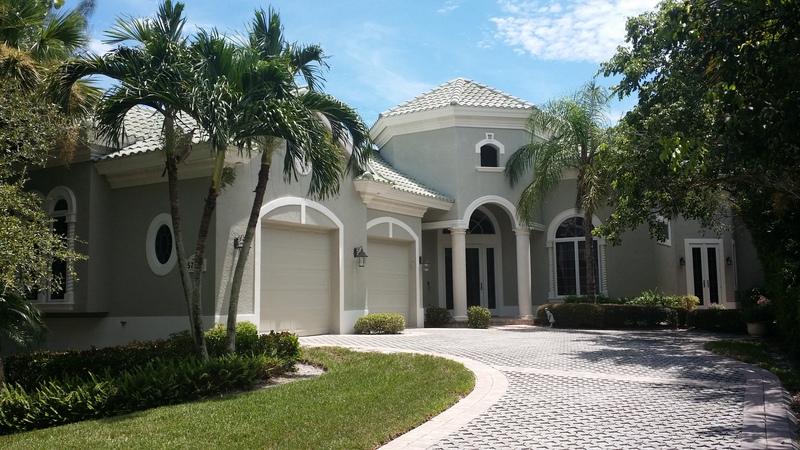 8 new listings: 1429 Sandpiper Cir 3/3 half-duplex $429.9K, 9475 Beverly Ln 3/2 $534.5K, 1258 Par View Dr 3/2 $799K, 4215 Old Banyan Way 3/3 $825K, 918 Lindgren Blvd 3/3 $1.495M (our listing), 1688 Hibiscus Dr 3/3 $1.895M, 4190 Dingman Dr 4/3.5 $2.995M, 1196 Bay Dr 4/4.5 $3.195M, 2405 Blue Crab Ct 4/4.5 $3.295M. 1 price change: 1004 Fish Crow Rd 4/3 now $874.9K. 4 new sales: 2065 Wild Lime Dr 3/2.5 listed at $579K, 9445 Beverly Ln 3/2 listed at $699K, 236 Palm Lake Dr 3/2 listed at $879K, 5436 Shearwater Dr 3/3 listed at $989K. 3 closed sales: 426 Lake Murex Cir 3/2 $645K, 1490 Middle Gulf Dr 3/4.5 $1.583M, 2963 Wulfert Rd 4/6.5 $2.5M. 1 closed sale: Sabal Sands Rd, lot 8 $195K. 4 new listings: Bayside Villas #5208 1/2 $287K, Marina Villas #807 2/2 $670K, Gulf Beach Villas #2127 2/2 $750K, Beach Homes #20 3/3 $2.595M. 1 new listing: 14981 Binder Dr 3/3 $1.095M. 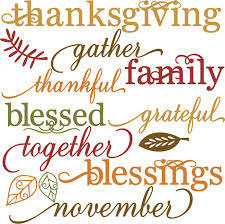 Until next Friday, Happy Thanksgiving!